Site of the Original Execution Chamber, Hanging. 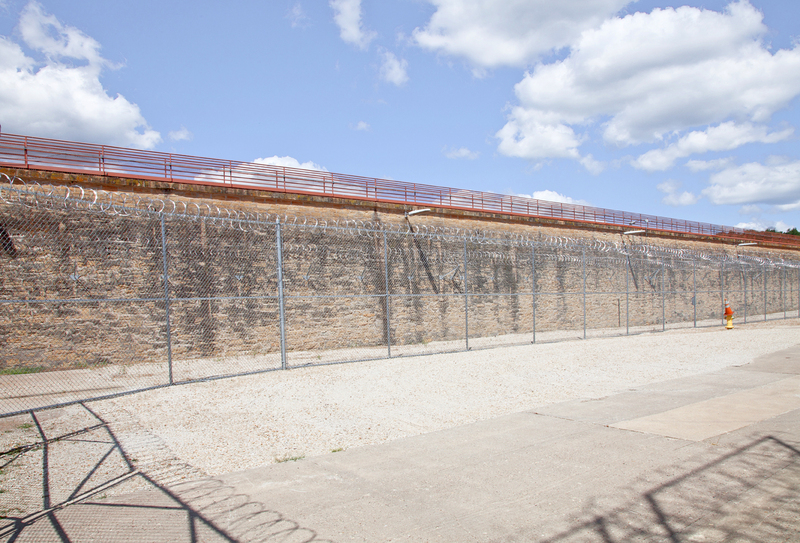 Now Empty Space inside the Iowa State Penitentiary walls. Iowa, 2011.